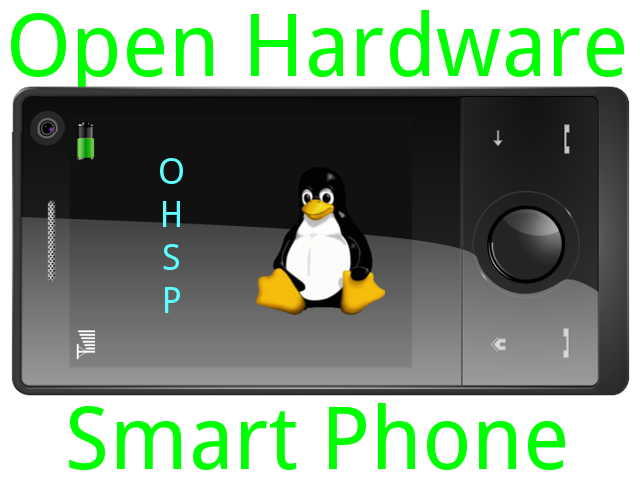 Ever wanted to have your own open hardware Linux Cellphone? how about I one up it and make it a smartphone! Based on the design of the raspberry Pi and the proven technology of the Arduino GSM shield comes the Lemon Pie. Note this is a WIP!